Whether you are down with a common cough and cold or are recuperating from any operation in the hospital, feeling sick is a pretty despicable sensation. When somebody you care for feels under the weather, sending them flower for get well soon can certainly help boost their spirits. Admire Florist go by the saying that if a person has health he has hope, and if he has hope he has the entire world. It’s truly sad to see your loved ones in the hospital or see them sick and weak. You can hardly do anything for them than make them smile. Isn’t it? Flowers and gifts make the perfect combination that can make your ailing loved ones happy and cheerful even in the hospital surroundings. We are located in Bexley North in close proximity to the Canterbury Hospital and the Kogarah Hospital. God forbid if your loved ones ever have to visit or get admitted to the hospital, a lovely bouquet of flower for get well soon will definitely be a joy to behold. 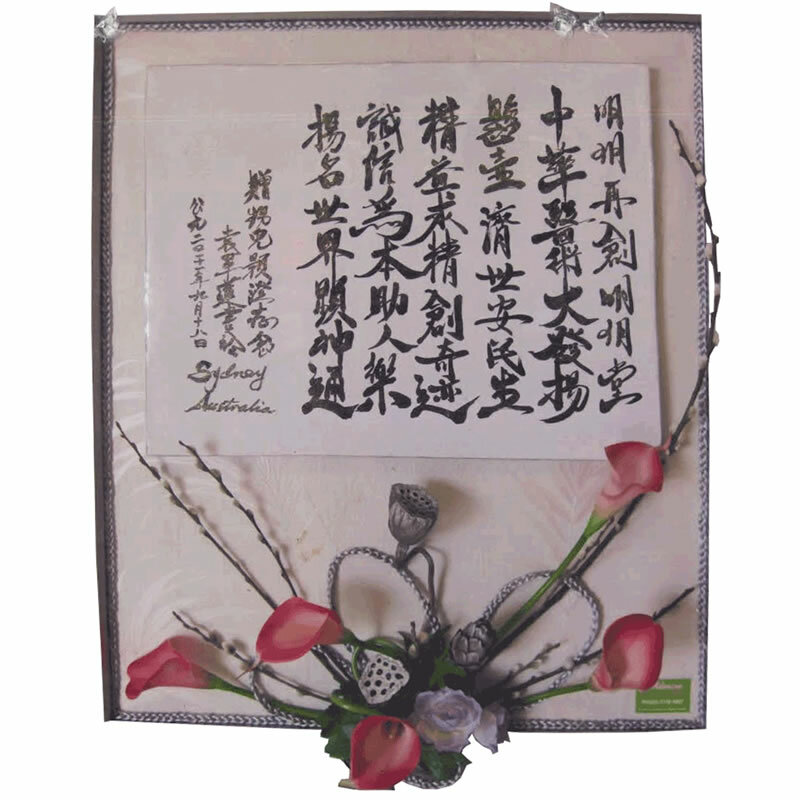 It will surely bring a broad smile on your loved one’s face and remind them of your thoughtfulness. Often it becomes difficult to visit hospitals due to erratic work schedules or when you are out of the station. Fresh flower bouquets with small message, wishing speedy recovery and love for your ailing close ones can boost them with some much desired affirmative vibes. We understand these small yet powerful emotions to help you create special moments that your loved ones will cherish forever. If there’s a delay in delivery of your order and it reaches only after the patient is discharged from the hospital, it will certainly be an embarrassing and absolutely ridiculous situation. We understand the importance and sentiment related to such conditions and never gives our customers any scope for complaints. Our location near Canterbury Hospital and Kogarah Hospital make it easier for us to send your heartfelt wishes without any delay in delivery. We can guarantee same day delivery for all orders placed before 1 pm. It is often said that the laughter is the best medicine to cure an ailing soul. Combating diseases can comprise a holistic methodology; factors like diet and psychological happiness can affect a person’s physical well-being. 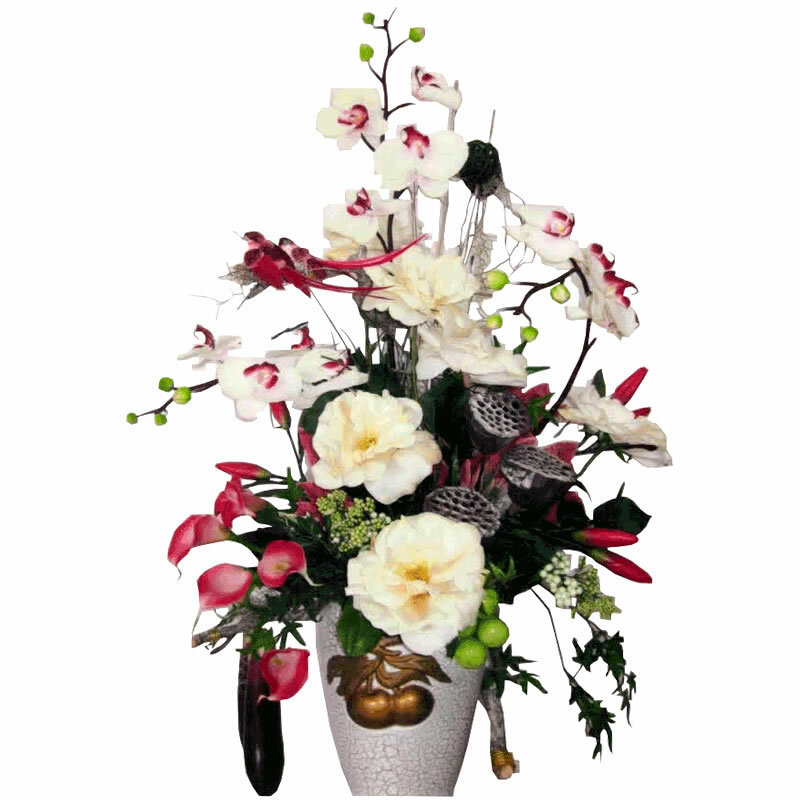 Our team consists of proficient and experienced florists who have the ability to understand your requirement within a short time and create the magical flower for get well soon. 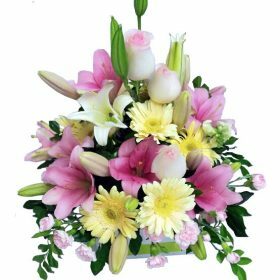 You may visit us, call us, or browse through our online flower pages to lock in your choice of flowers for get well soon to be delivered to your close relative or friend battling ill health in the hospital. We are conveniently positioned near Canterbury Hospital and Kogarah Hospital that makes the delivery faster. Grab the opportunity to express and share your love and care towards your ailing people. The flowers for get well soon can act as the medicine to cure your loved ones. This entry was posted in Flowers by Occation and tagged get well soon flowers.